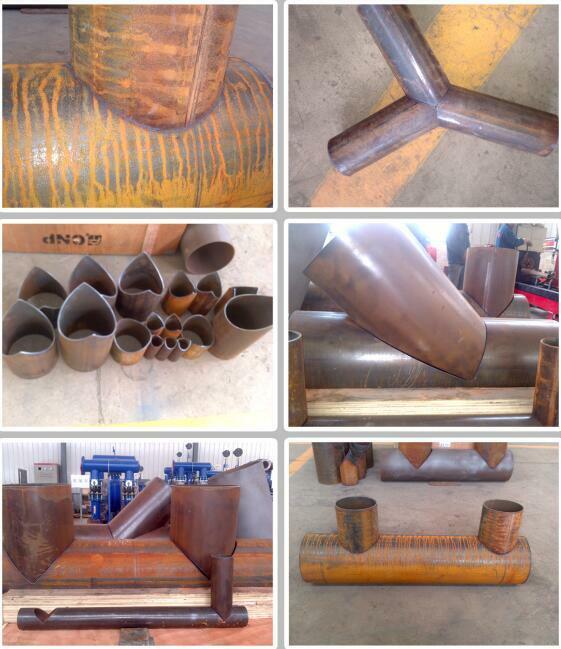 industries of pipeline structural parts cutting processing. automatic ignition, preheating, cutting and automatic operation. for the use of the same workpiece in the future. according to the user's requirements. saved as files for the use of the same workpiece in the future. precision of the length dimension of the workpiece by 0.2mm/ 2000mm. oblique cut face, p 25 ° slope (with steel pipe axis Angle); Or directly cut off the pipe. of cutting square holes and lumbar holes in the circular tube. 3.11. Full automatic nesting function. 1. 3 Aixs CNC Plasma Pipe Cutting Machine With Cutting Diameter 250mm and 6000mm Pipe Length Video from Yantai Shoot Woodworking Machine Co., Ltd.
2. 3 Aixs CNC Plasma Pipe Cutting Machine With Cutting Diameter 250mm and 6000mm Pipe Length Video from Yantai Shoot Woodworking Machine Co., Ltd.
3. 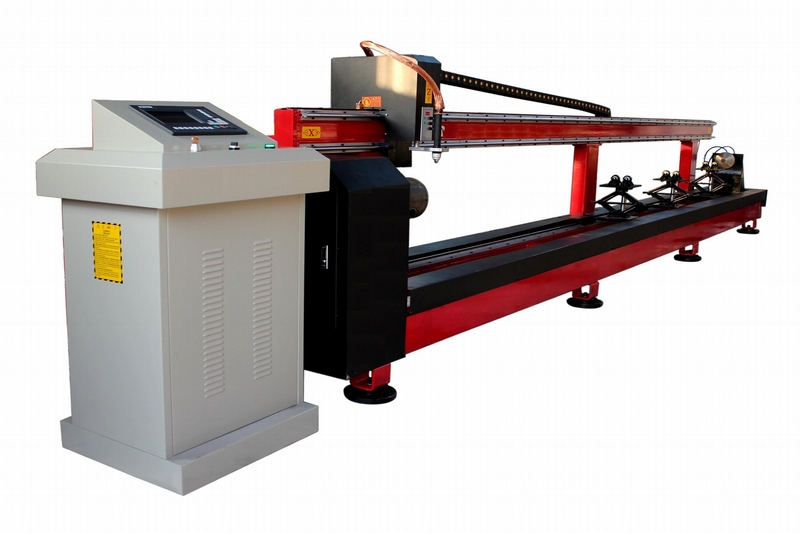 3 Aixs CNC Plasma Pipe Cutting Machine With Cutting Diameter 250mm and 6000mm Pipe Length Video from Yantai Shoot Woodworking Machine Co., Ltd.